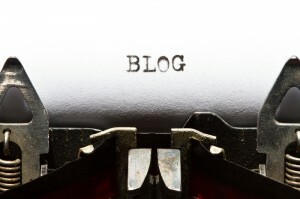 Think You’re Ready to Self-publish Your First Book? Stop and Read This. When I go out and speak to writers on the subject of self-publishing, I am often asked if there is a quick and easy guide that covers every aspect of the process. Jessica Bell has just supplied me with an answer. 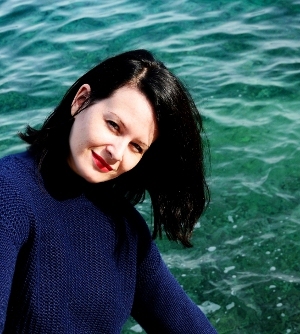 Jessica is an Australian novelist, poet, and singer/songwriter/guitarist who lives in Athens, Greece. In addition to her novels, her poetry collections (including Fabric, which was nominated for the Goodreads Choice Awards in 2012), she has written a series of bestselling pocket guides called Writing in a Nutshell. Jessica draws from her wealth of experience not only of being an indie author, but of publishing a variety of online and print literary journals and anthologies, including Australia’s Cordite Review. She is also the Publishing Editor of Vine Leaves Literary Journal, and the Coordinator of the Writing Day Workshops which take place throughout the United States. She designs book covers. And as if this wasn’t enough, she was the driving force behind a project I recently took part in called Outside the Box: Women Writing Women. And, let me tell you, it wouldn’t have happened if it wasn’t for her hard earned know-how. 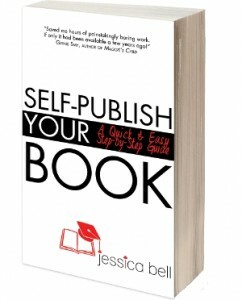 Are you ready to self-publish your book, but dreading the massive learning curve? Well, there’s no need to dread it anymore! Jessica is giving away her secrets. This sixth installment of the bestselling Writing in a Nutshell Series, will not overwhelm you with all information available—it will tell you exactly what you need to know, without the faff, by following a foolproof, cost-efficient, time-efficient, extremely easy-to-follow, step-by-step self-publishing method. Not only will this book save you time and money, but it will also save you from inevitable stress. What are you waiting for? Grab a copy of Self-publish Your Book today! Want to know more about Jessica? Read my interview with her here.